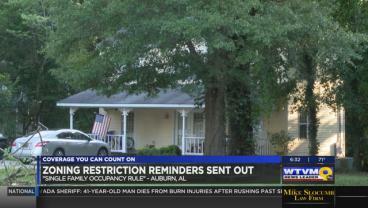 The city of Auburn recently sent letters to remind Auburn citizens of its single-family occupancy rule. 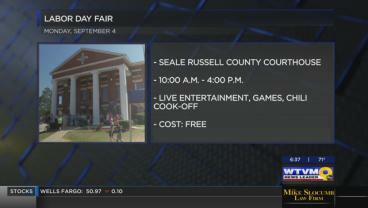 An annual Labor Day fair will take place Monday morning at the Old Russell County Courthouse in Seale, AL. 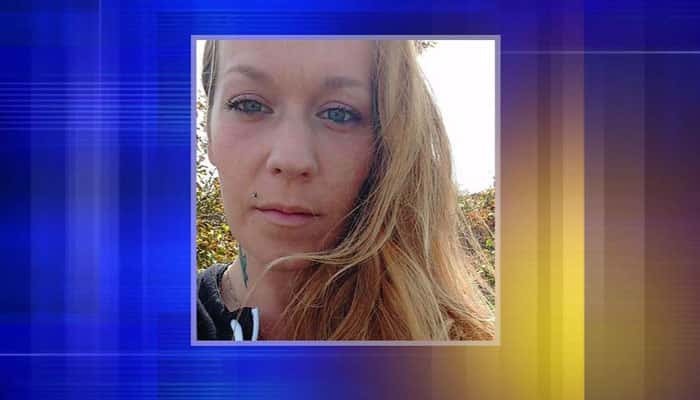 Authorities are looking into the incident, but the woman’s parents are talking to an attorney about launching their own investigation. 1 person dies following shooting near Buena Vista Rd. 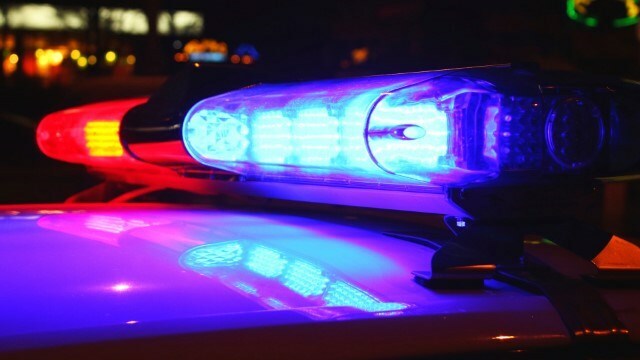 Columbus police are on the scene of a fatal shooting near Buena Vista Road at Forsyth and Ewart Avenue. 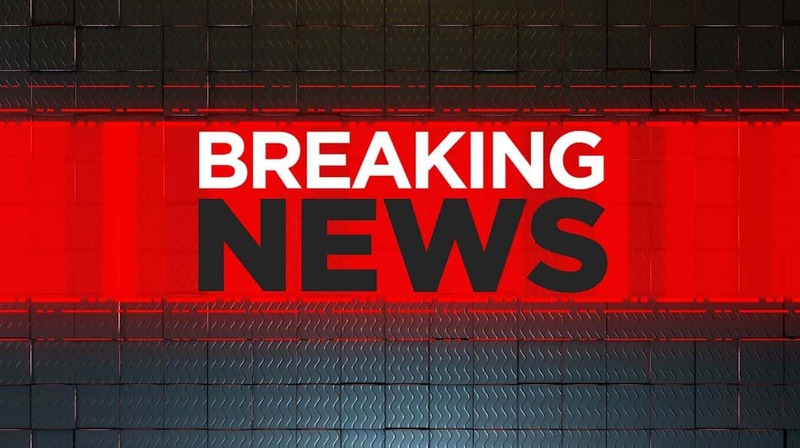 Two children have died after drowning on West Point Lake Sunday afternoon. 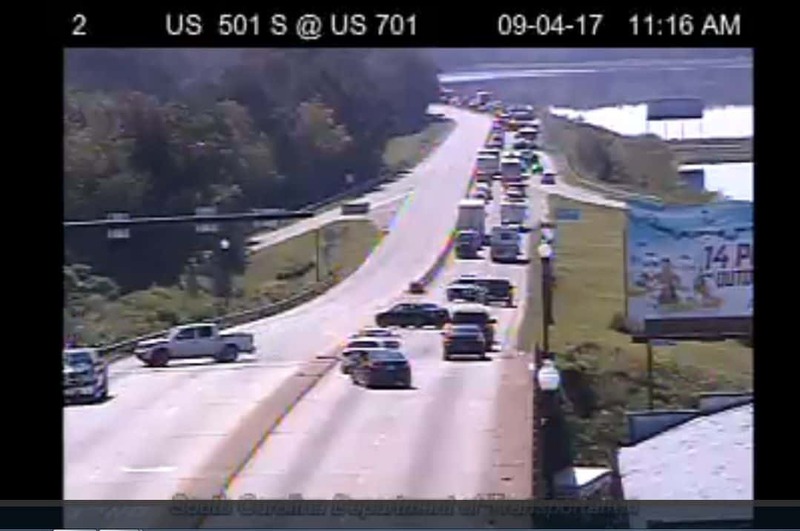 Game day is huge in Auburn, but one area the benefit is seen again and again is in the economic impact on the area. 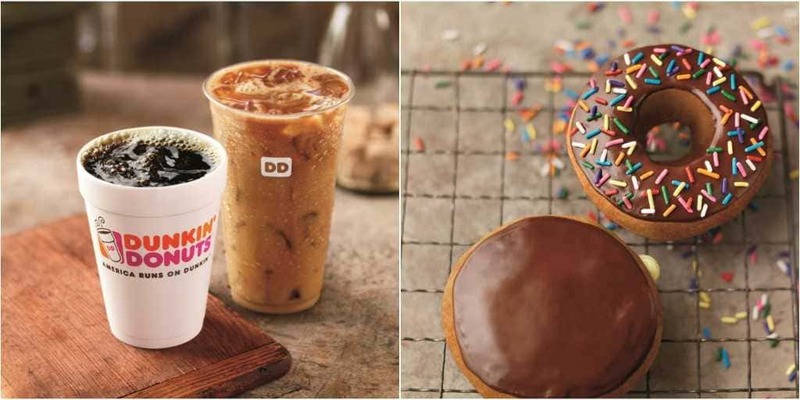 Dunkin’ Donuts is offering a free classic donut or free coffee to football fans with the launch of a new promotion. 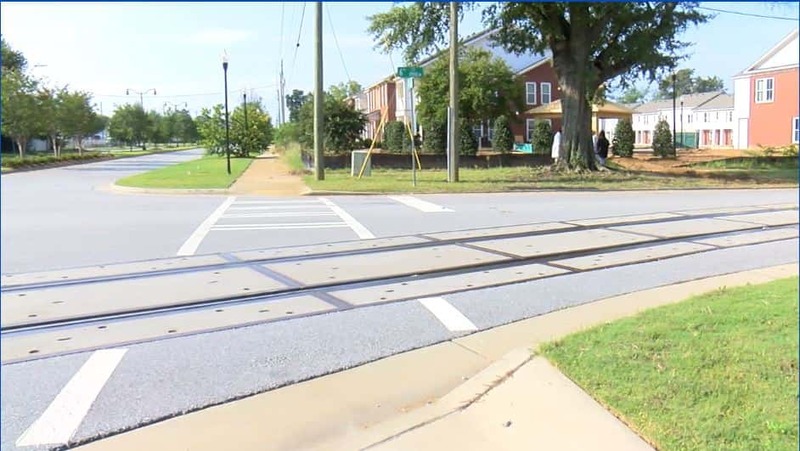 A street in the historic district of downtown Columbus is getting renamed after a local pastor who has helped the community for years. 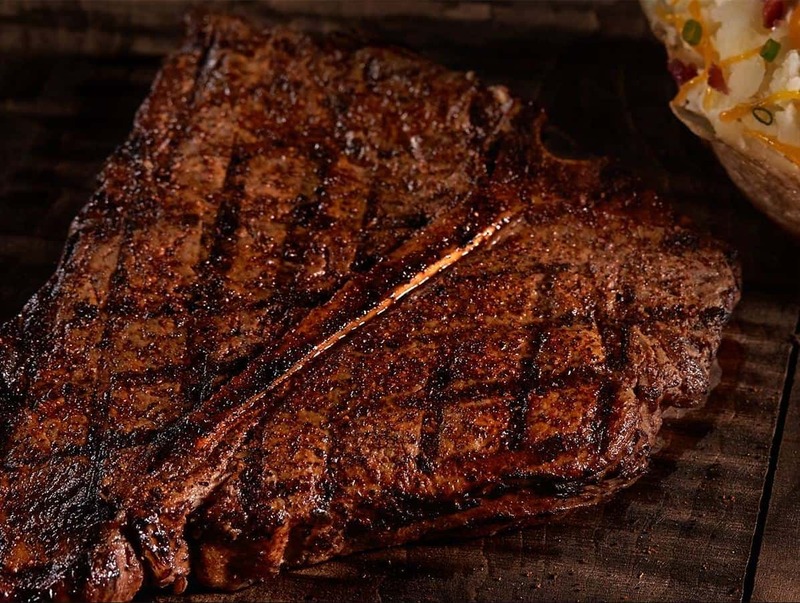 For those who aren’t grilling masters, LongHorn Steakhouse is opening up a free grilling hotline where you can get advice and tips from the experts.